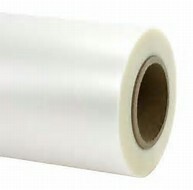 Premium roll laminating film melts at a lower temperature making it perfect for professional applications. Matte film provides a beautiful non-glare finish and is available in several lengths, core sizes, and thicknesses. 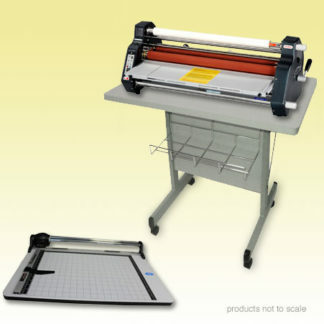 This roll laminating film is perfect for temperature-sensitive inks and papers.